Owatonna High School senior Emily Rahrick is very comfortable on a tennis court, but Saturday she was on the basketball court at Target Center as a state finalist for the Minnesota State High School League's Triple A Award. She was one of 32 students recognized for excellence in academics, arts and athletics. The presentation occurred during halftime of the Class AA boys basketball state championship game. Rahrick is a National Honor Society member, a band/orchestra/choir participant and on the tennis and track teams at OHS. She earned superior rating in the solo/ensemble contest in music. Rahrick lettered for six years on the tennis team, setting the school record for victories in the girls program and played at the state tournament this past season. Rahrick will play tennis at Division II University of Minnesota-Duluth while studying Biology with a plan to go Pre-Med. 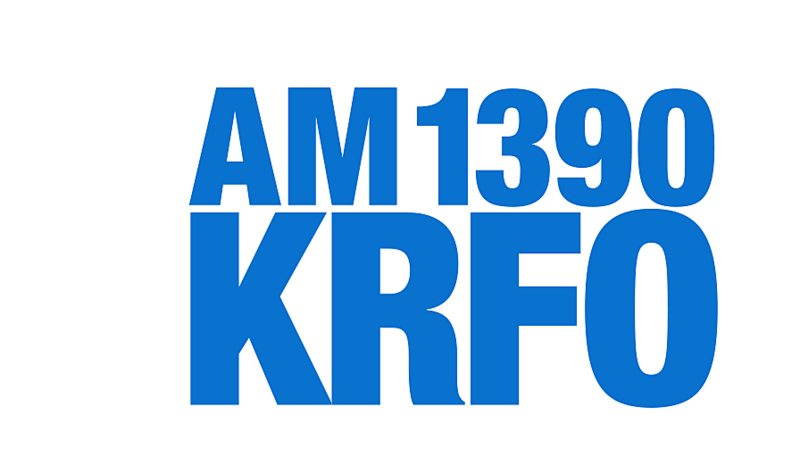 She told KRFO radio she enjoys being involved in a wide variety of activities, "Everything I do is completely different, especially like music versus athletics. And in school because music is a completely different part of my mind and it's a break from school. And the same with sports, it gets me involved in everything. I think it makes me a more rounded person." Flashback to October 2018 when Rahrick spoke with KRFO about qualifying for the state meet. Owatonna's male nominee for the Triple-A Award was Zach Barrett, who is involved in band, choir and orchestra in addition to soccer, basketball and track and field. The Triple-A Award recognizes seniors. The high school league also sponsors the ExCEL Award that honors juniors who are involved in athletics, arts and are active in their community. OHS students Samantha Fredin and Carson DeKam were both state finalists and were recognized during the state girls basketball tournament earlier in March. Read more about all of these students on the Owatonna Magent news site.